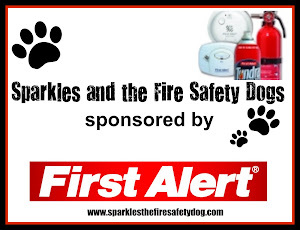 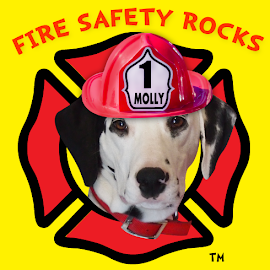 Fire Safety Rocks: Making Fire Safety Videos! 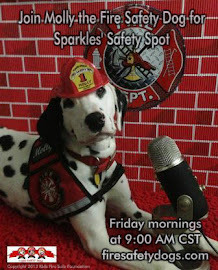 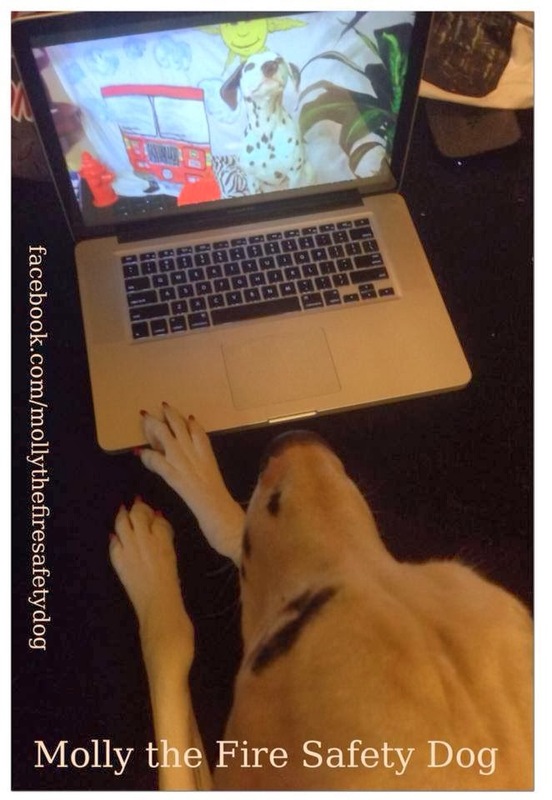 I'm working on fire safety videos today! 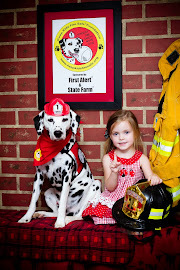 I love helping keep children safe!